The Hague Conference on Private International Law is very pleased to announce that both the iSupport (cross border recovery of maintenance obligations) and e-APP (electronic Apostille Program) projects are listed in the new 2014-2018 multiannual European Action Plan on e-Justice.multiannual European Action Plan on e-Justice. The e-Justice Action Plan was established following the new Strategy on European e-Justice adopted by the Justice and Home Affairs Council in December 2013. European e-Justice aims at the use and development of information and communication technologies at the service of European judicial systems, in particular in cross-border situations, with a view to enabling greater access to justice for citizens. 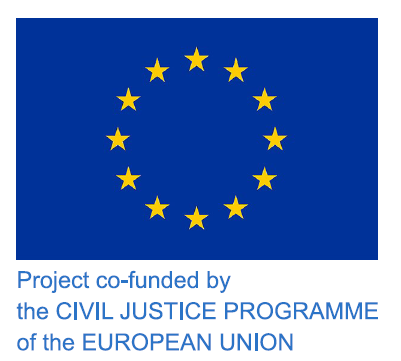 The e-Justice Action Plan contains a list of the projects considered for implementation in the 2014-2018 period, divided into two different categories. The list of "A" projects has the first priority where "B" projects meet the objectives defined by the European Strategy on e-Justice and are considered to be of particular importance by the Working Party on e-Law (e-Justice). iSupport is listed in the priority "A" category and the e-APP project appears in the "B" category. For more information about iSupport, please click here or read the previous News and Events. More information on the e-APP is available here and you will find an up-to-date chart on the implementation of the e-APP among Contracting States to the Hague Convention of 5 October 1961 Abolishing the Requirement of Legalisation for Foreign Public Documents (Apostille Convention) here.